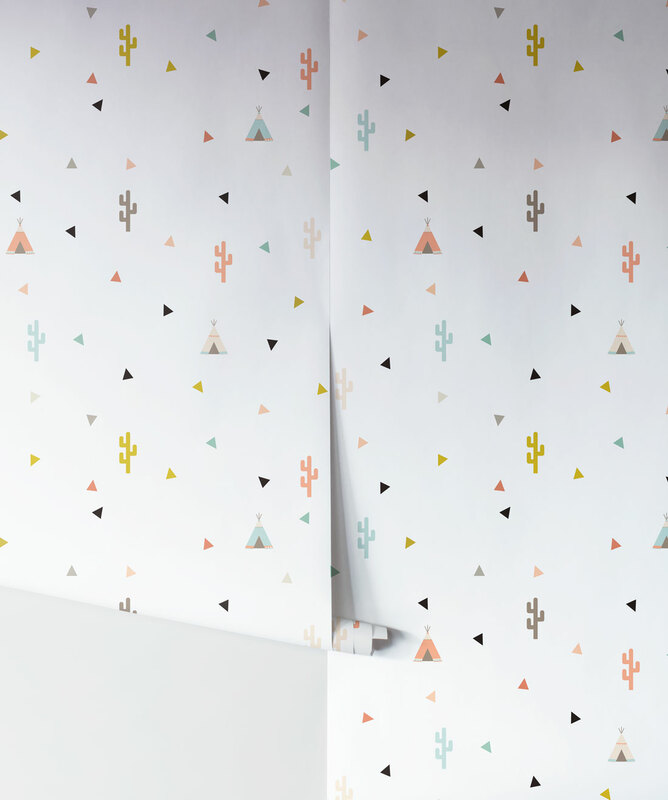 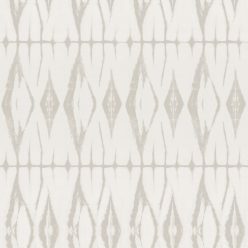 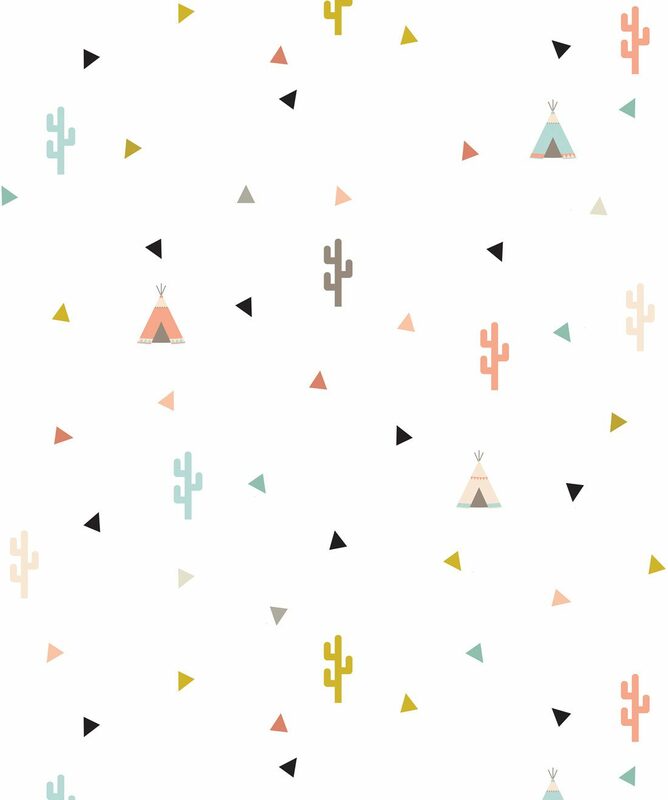 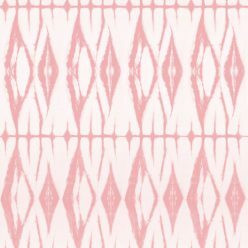 A free spirited kids wallpaper featuring cute pastel cacti, teepees and confetti. 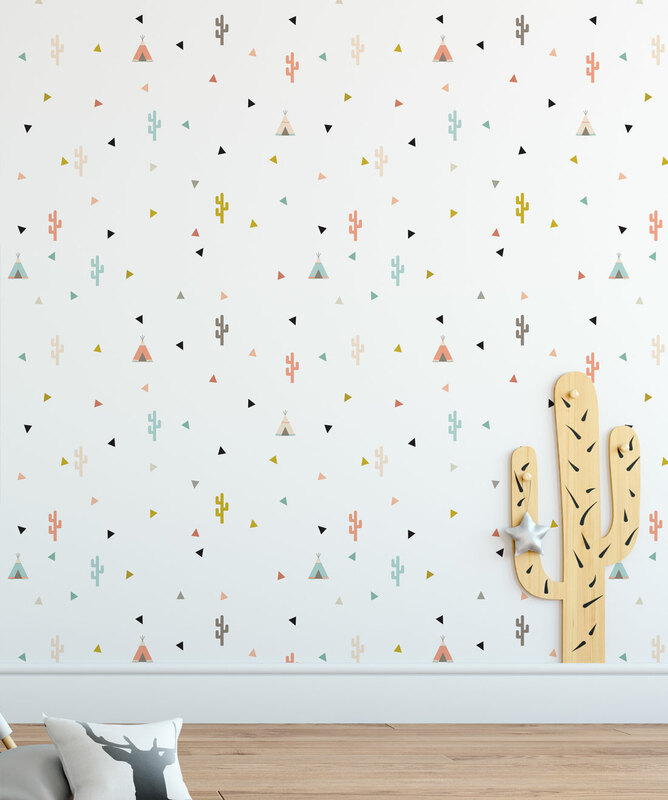 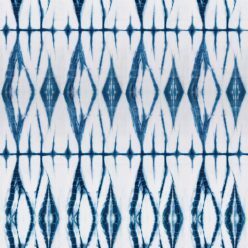 This joyful and energetic wallpaper radiates a sense of adventure and fun.  Encourage your child to explore their creativity through story and wonder.